NEW YORK -- Here are video on demand clips of the September 11 ceremony held in lower Manhattan on September 11, 2016. Beginning of the Ceremonies and Reading of the Names- Last names beginning with A. Opening of the ceremony, and the reading of the names - last names beginning with A. Families remember those lost on 9/11. The reading of the names, last names C and D.
The reading of the names of those long on September 11: Last names E through G and moment of silence for Shanksville crash. 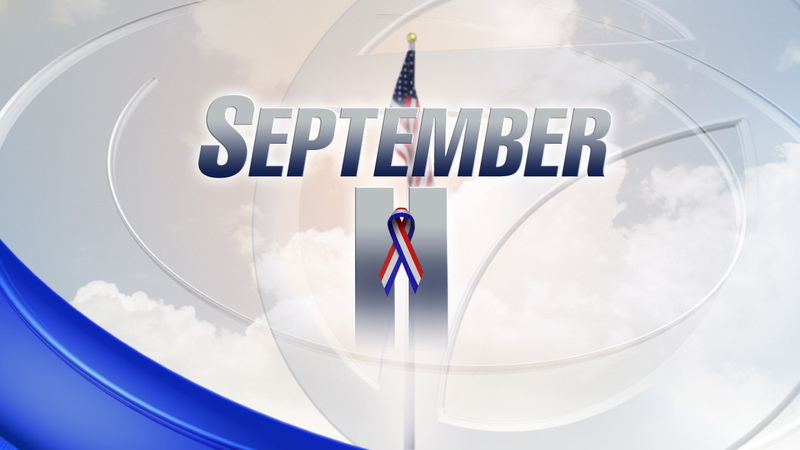 Families remember loved ones lost on September 11. Reading of the names, last names G through J.
Remembering those we lost on September 11. Reading of the names, P through S.
Families remember those lost on September 11. Reading of the names, last names L and M.
Families read the names and remember their loved ones lost on September 11.